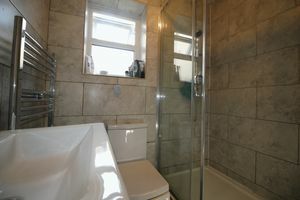 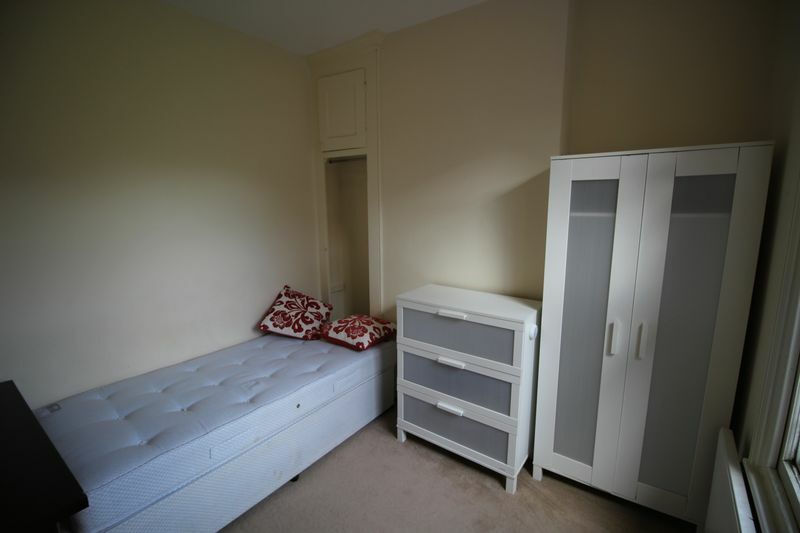 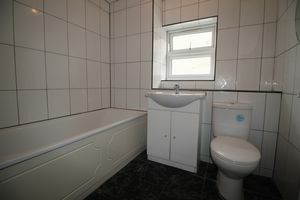 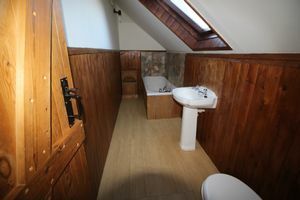 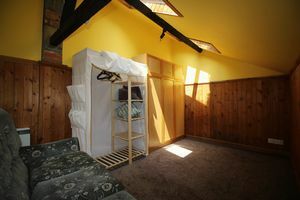 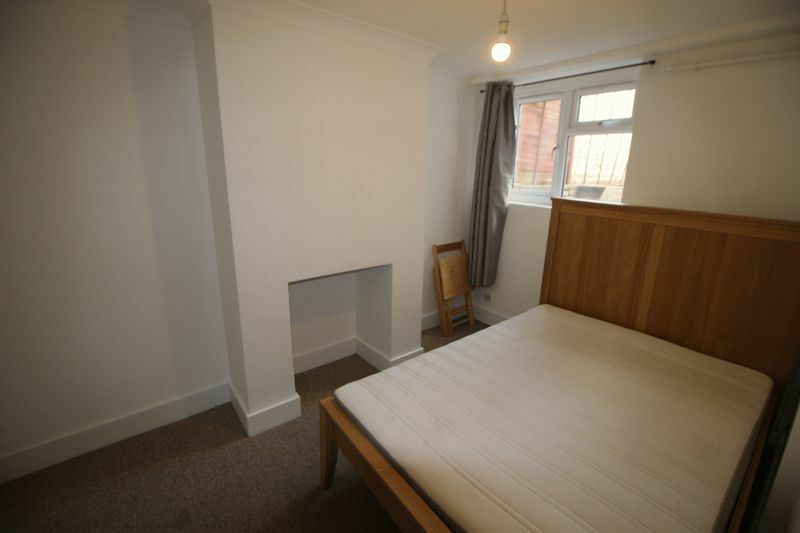 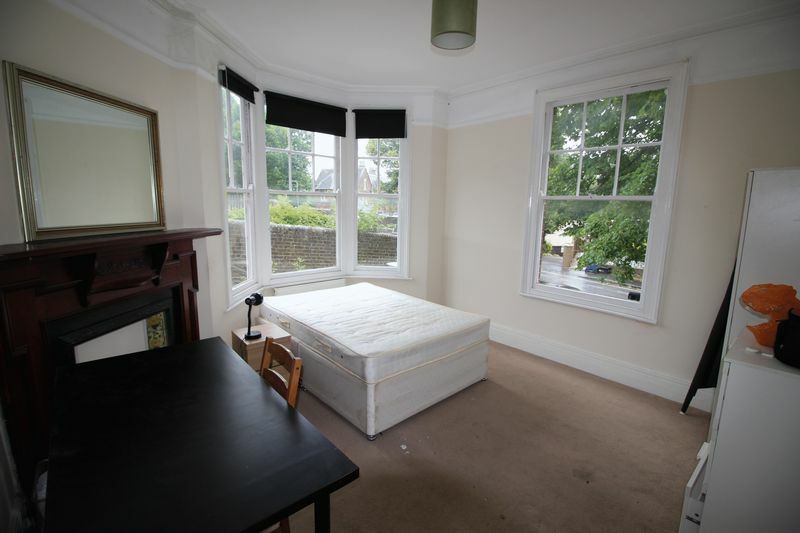 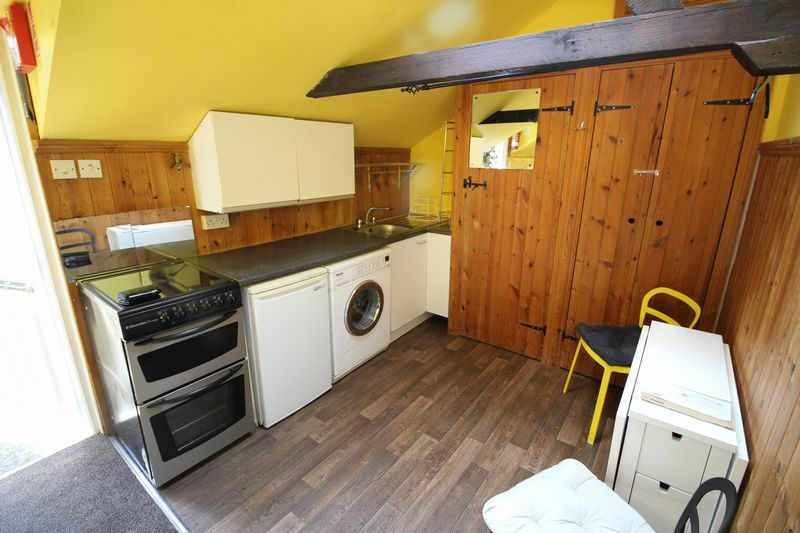 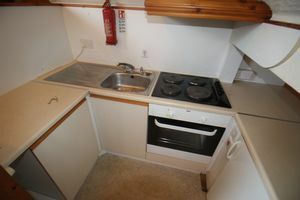 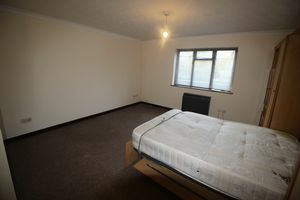 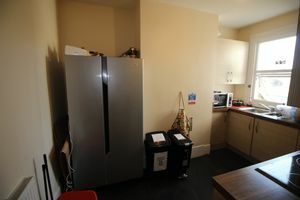 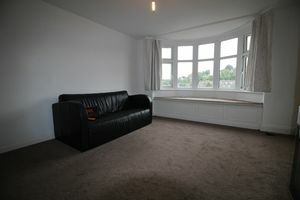 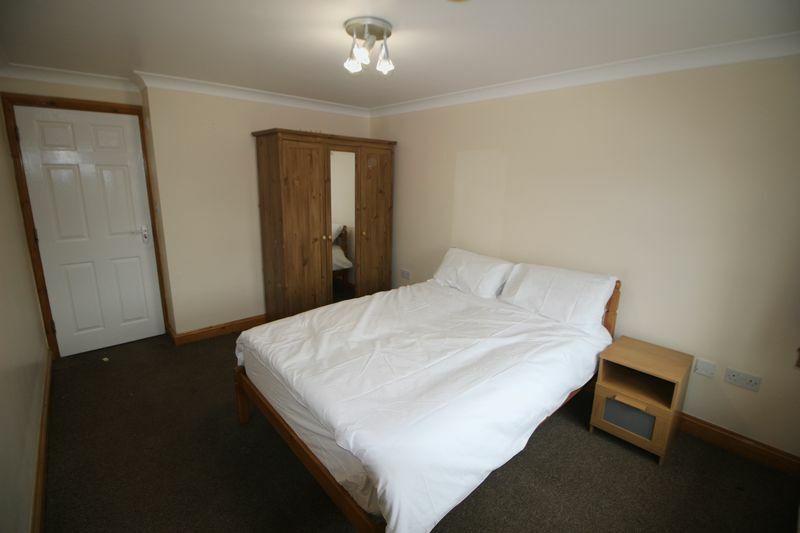 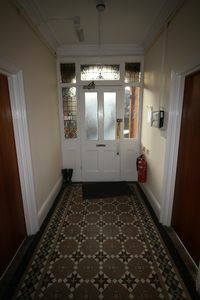 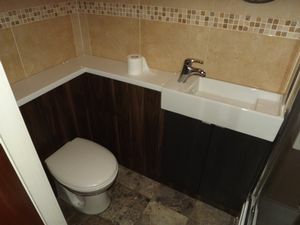 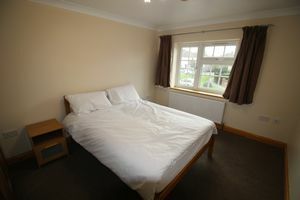 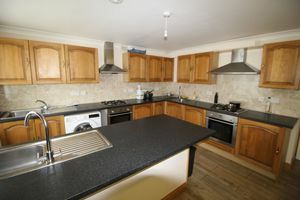 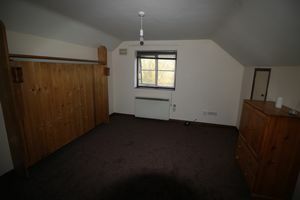 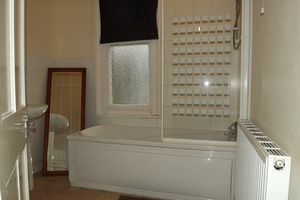 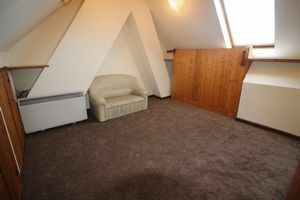 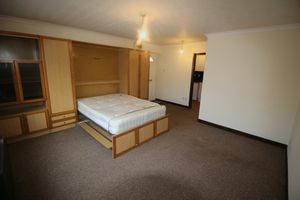 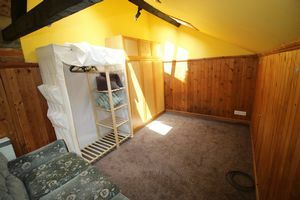 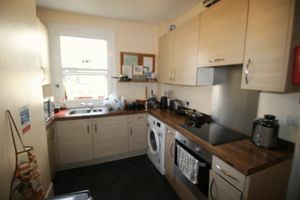 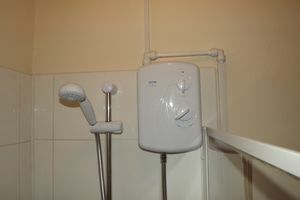 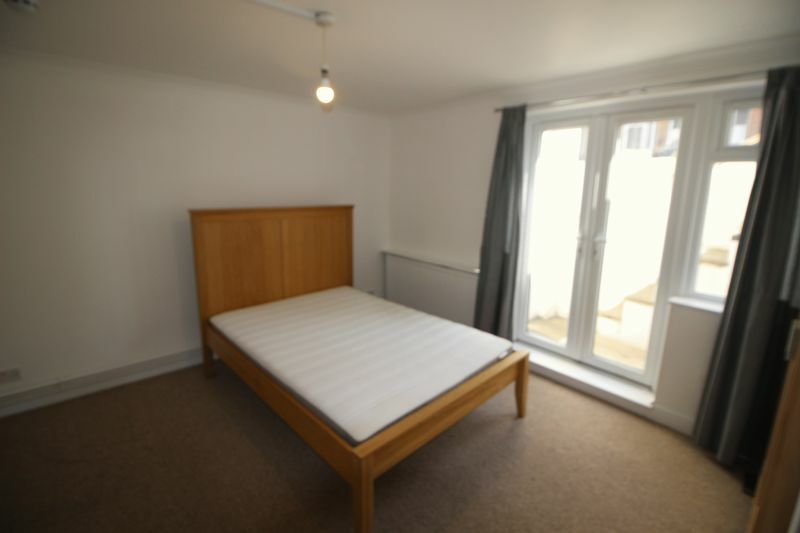 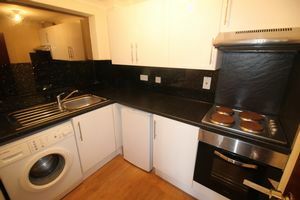 Addison Giles offers this double bedroom fully furnished available now with BILLS / INTERNET INCLUDED. 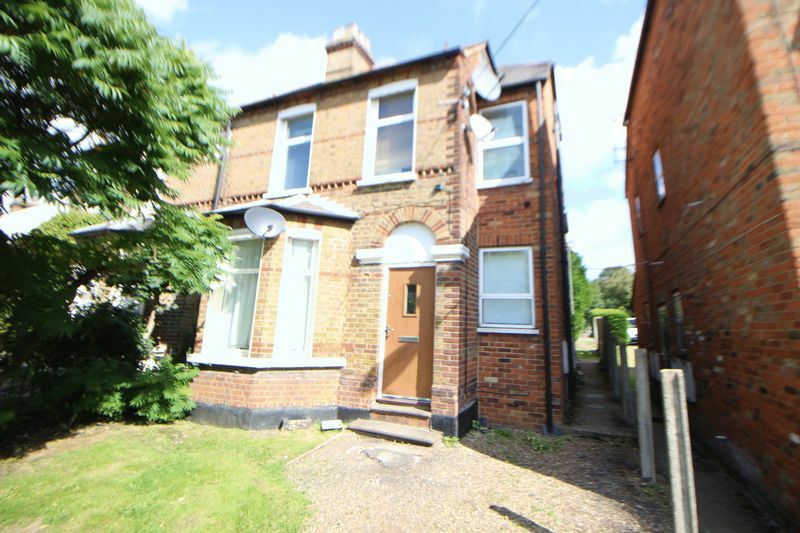 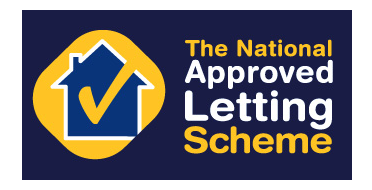 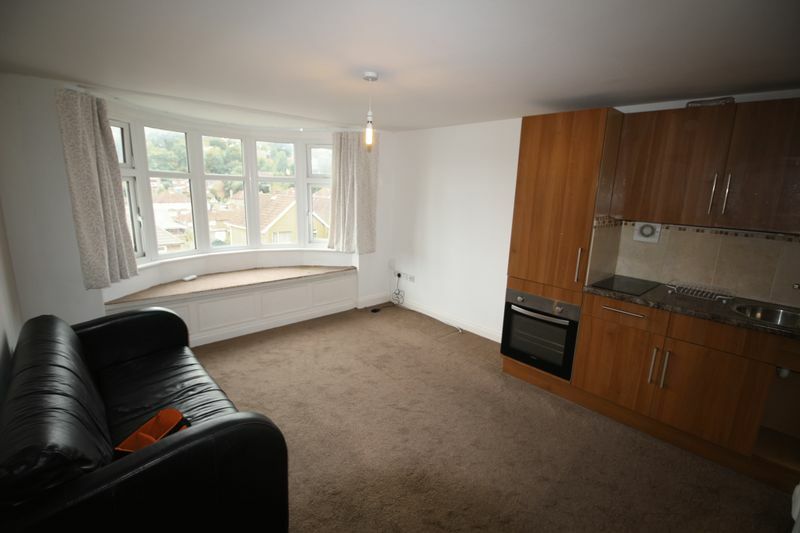 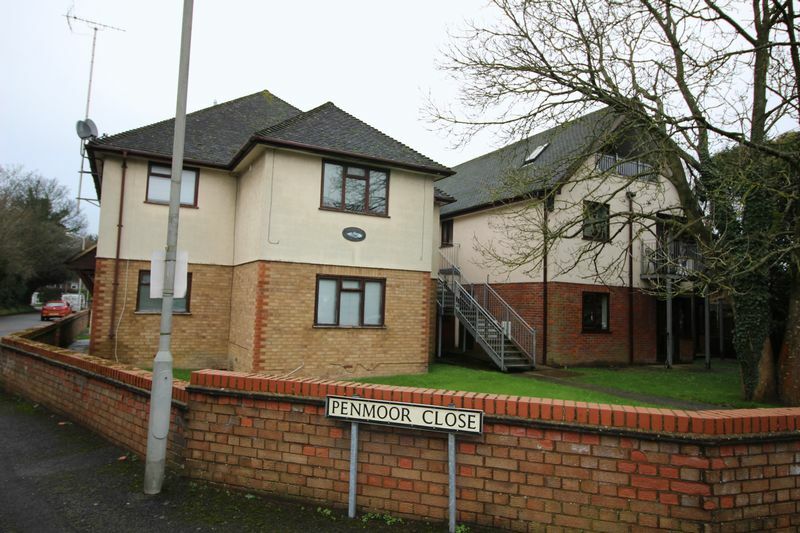 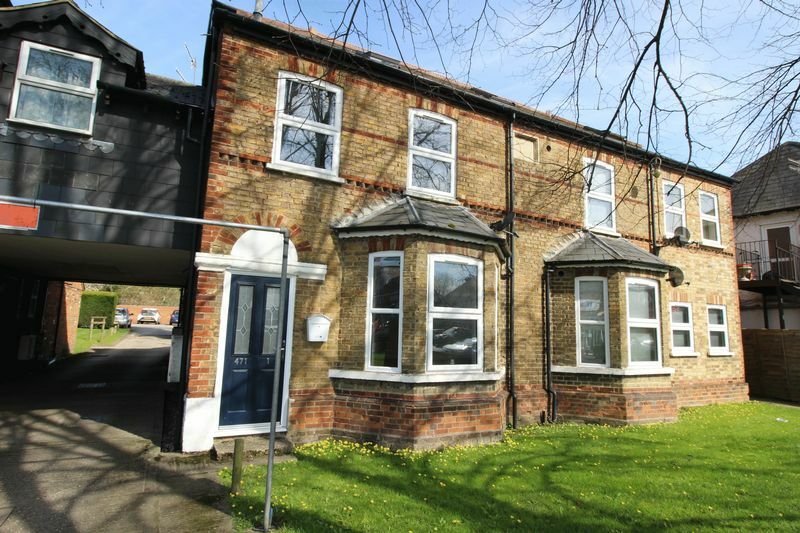 Near the Farnham Road close to Slough Trading Est and easy access to the M40/M4. 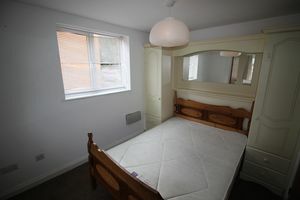 ***ALL BILLS INCLUDING INTERNET INCLUDED*** Addison Giles offers this furnished room located within walking distance of Slough Town Centre and Train Station. 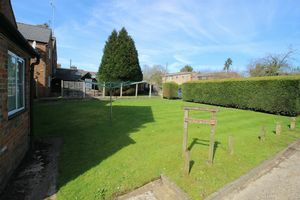 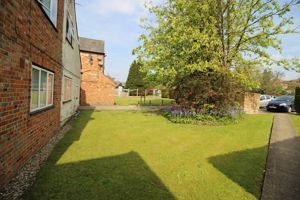 There is also a use of a communal garden.